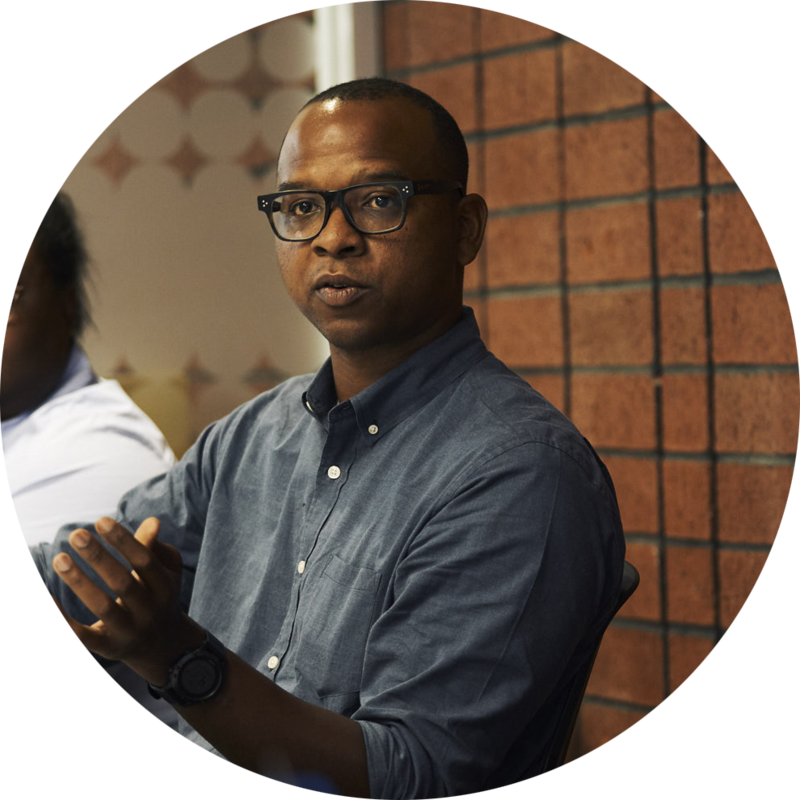 Learning and leading at the intersection of civic tech and education management. I’ve been exploring the San Francisco Bay Area since 2015 after stints in Boston, DC, and St. Louis. My current obsessions include Soulcycle, baking, lacrosse, IRONMAN triathlons, and a rigorous podcast-listening schedule. I love improving organizations by designing systems, processes, and transformational initiatives. I’m passionate about equity in education, and I believe how school systems function must be updated for an increasingly human-centered and individualized world. I’ve been inspired by beacons of success in civic tech efforts in the UK, US Digital Service, and the City of Boston. I strive to bring improved service design and delivery to PK-12 education. Right now, I’m working to improve how schools and districts are able to use evidence — including the science of learning and human development — to improve outcomes for students as a program officer at an educational foundation. Until recently, I served as the Department of Technology’s Chief of Staff in the San Francisco Unified School District. Previously, I’ve worked in product management for an EdTech startup, and was a founding member of the Office of Human Capital in the Boston Public Schools. I got my start in public education as a bilingual math and science teacher at the Next Step Public Charter School in Washington, DC. I received an Ed.M. with a concentration in Mind, Brain, and Education from the Harvard Graduate School of Education and an A.B. from Washington University in St. Louis in Cognitive Neuroscience and Philosophy.